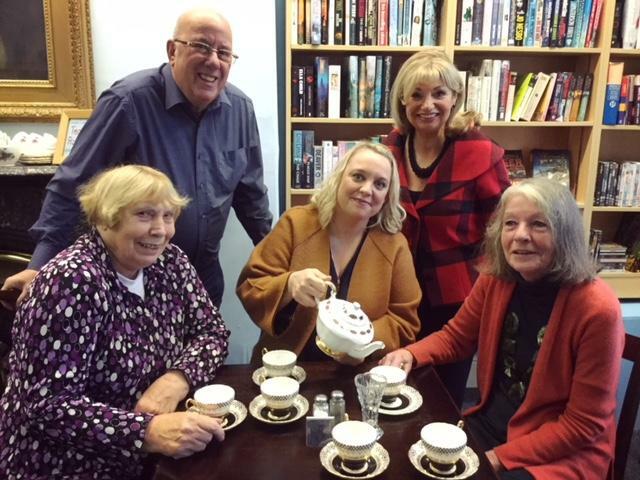 The long awaited Tottington Tea Room in the Tottington Centre and Community Library is to open on the 1st November. Kelly-Ann Simister, owner of Bloomin’ Kitchen is to operate the Tea Room and said “I am very much looking forward to opening the Tea Room in this wonderful Grade 2 listed building, getting to know the visitors whilst bringing a new Tea Room twist to Tottington. I will be offering a selection of fresh light bites and homemade daily specials”. Spookily the Tea Room is said to mysteriously open for a sneak preview and ghoulish food such as Pumpkin Soup (fresh from the witch’s cauldron), Black Peas, Parkin and Pumpkin Spiced Scones. Come and join the freakish family fun at the Tottington Centre on Sunday the 28th October from 12pm-4pm. It’ll be fangtastic!